This weekend the Chico Men’s Rugby Club heads to Tuscon, Arizona for the Men’s Division III Western Playoffs. There they will take on the San Marcos Greys’ on Saturday, May 20th at 10:00am MST. A win against the Greys’ would put them playing the winner of the St. Luis Royals and Orange County Ravens match the next day, Sunday the 21st at 11:00am MST. The Mighty Oaks have had a remarkable season already, remaining undefeated all year long and outscoring their opponents 533 to 120. 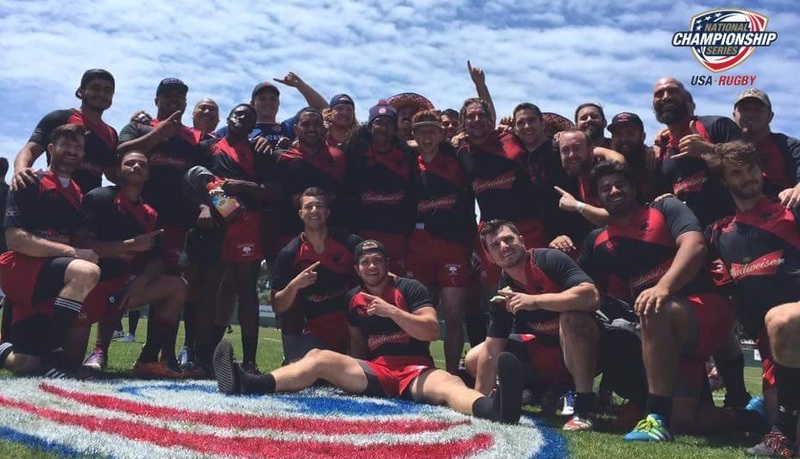 Back to back victories this weekend would mean a trip to “Rugby Town USA” at Glendale Infinity Park in Glendale, Colorado for the USA Rugby DIII National Championship match on June 3rd and 4th. The Chico Men’s Rugby Club still needs your help Anything helps, click the donate button below, you can pay through PayPal, any major credit card or contact us at chicorugbyclub@gmail.com to become a sponsor or make other supporting arrangements.